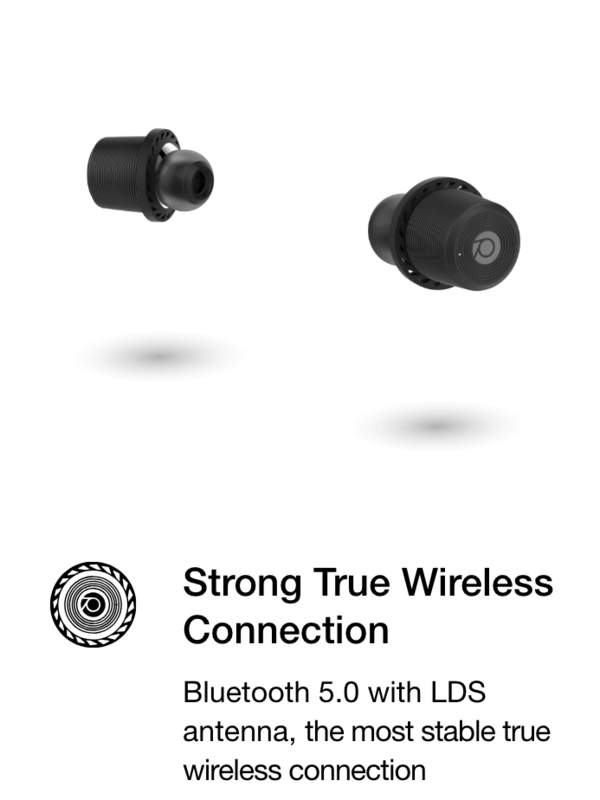 The Ascent Micro is our flagship true wireless Bluetooth 5.0 earbuds with an ergonomic fit for security and comfort. 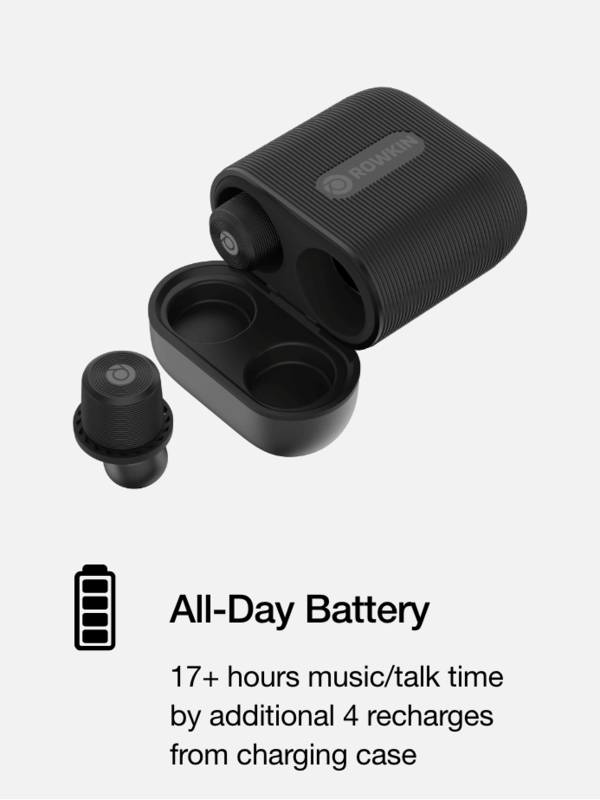 Constructed with a premium mylar diaphragm driver and an acoustic cavity, these earbuds produce dynamic sound and impactful bass with touch controls, and are stored in a convenient portable charging case, which keeps your earbuds charged for up to 17+ hours. 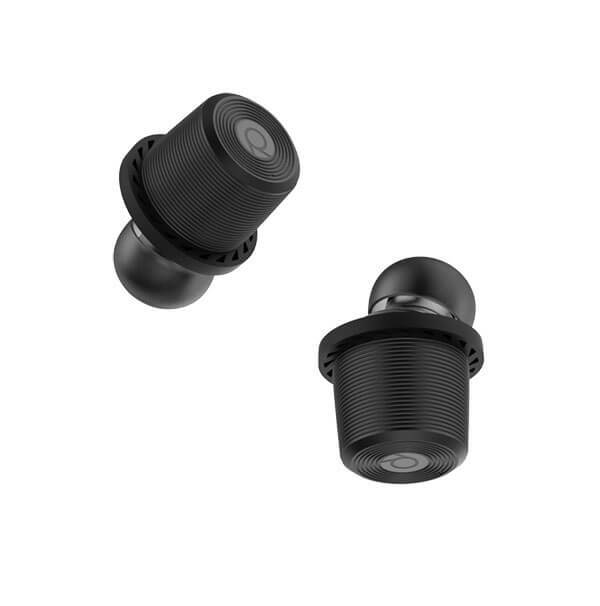 The Ascent Micro features a mobile app for locating your earbuds, and personalizing your sound profile.